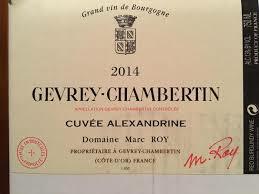 2015 Marc Roy Gevrey Chambertin Civee Alexandrine - $115.00: Vins Rare, The finest selection of rare wines. 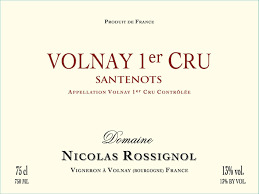 Here too there is just enough reduction present to suggest that a brief sojourn in a decanter would do wonders for the underlying fruit. The opulent and lavishly rich medium weight flavors possess both excellent volume and a velvety texture before delivering fine depth and length on the moderately robust finale. This is also very Gevrey in basic character but despite the firm supporting tannins, this should drink reasonably well after only a few years of bottle age. Burghound Outstanding!